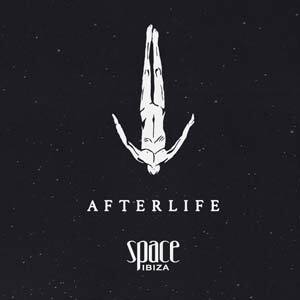 Taking over the dance floor every Thursday night at Space, Afterlife brings together a collection of artists from Life and Death, Innervisions and Dystopian. Armed with their hypnotic rhythms and spine tingling beats, the likes of DJ Harvey, Dixon, Marcel Dettmann and Mano Le Tough add a new and exciting dimension to this mind blowing party. Curated by Italian duo Tale of Us, you can also expect a number of live performances from world renowned DJs such as Ame, David August and Voices From The Lake.